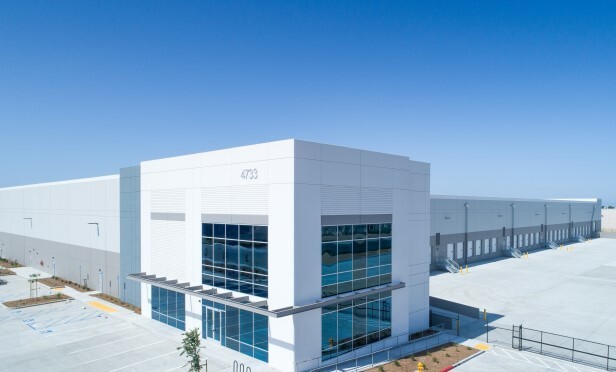 STOCKTON, CA—Newport Beach, CA-based CT purchased the 345-acre industrial site for the 4.4 million-square-foot NorCal Logistics Center in May 2017 and has now completed the first phase development, including three spec buildings. The last to be completed is a 1.12 million-square-foot building, one of the single-largest speculative industrial buildings in Northern California. The second phase of development will begin toward the end of 2018 and include three additional buildings totaling approximately 1.6 million square feet. The first two buildings in phase one totaling 575,127 square feet have been sold to Prologis for $47 million. Prologis paid approximately $82 per square foot for the buildings, which were unleased and in shell condition at closing. Prologis’ interest in the Central Valley is well known. As of the end of 2017, it has taken ownership of 31 buildings, approximately 15 million square feet, and is projected to continue producing oversized returns. CT was represented in the sale by Kevin Dal Porto, Blake Rasmussen and John McManus of Cushman & Wakefield. Prologis was self represented. NorCal Logistics Center is home to General Mills, KeHE Foods, Allen Distributors and Fox Head, and is in the heart of California’s Central Valley, a 185 million-square-foot industrial market. The region is an extension of a global logistics supply chain infrastructure directly linked to West Coast ports in Oakland/Stockton, Los Angeles/Long Beach, Portland, OR and Seattle/Tacoma. Since its establishment in 1994, CT has completed more than 300 transactions valued at more than $3 billion. 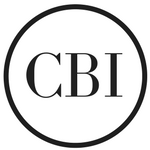 CT has acquired more than 2,000 acres of industrial land since 2010, and the company is primarily focused on the investment of class-A US industrial logistics developments. CT has active developments in Southern California, New Jersey and other East Coast markets. CT has more than 10 million square feet under development and another 10 million square feet in its development pipeline. For example, CT is in development on logistics centers near Chicago, Atlanta and in the Dallas/Fort Worth metroplex, where the company last month announced the development of Oakdale Logistics Center in Grand Prairie, TX. The company plans to announce three new development projects in the next few months, further extending its nationwide logistics footprint. Nationwide, industrial vacancy stands at 7.3%, the lowest since first quarter 2001, according to the first quarter 2018 CBRE US industrial availability index. The first quarter 2018 construction totaled 35 million square feet with absorption at 41 million square feet. This is the 32nd straight quarter of positive absorption. The drivers of supply chain demand–consumer consumption, business inventories, industrial production–all showed growth in first quarter 2018. Consumer consumption is directly linked to demand for warehouse and logistics real estate, which is fueling investment and development activity. PREA’s fourth quarter 2017 consensus forecast survey projects a 7.1% return for logistics real estate from 2017 to 2021; more than apartments, retail or office, GlobeSt.com learns.